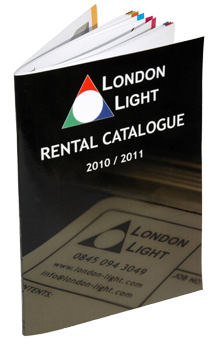 We offer high quality catalogue printing and programme printing at great prices. Whether you’re looking to print a short run of theatre programmes, or you are a retail outlet looking for a plush sales catalogue, ASK Print have the expertise to meet your catalogue printing needs. 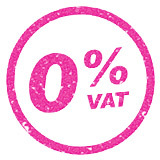 With no limit on the size of your print run, you are not committed to printing more catalogues or programmes than required. Just print more as and when needed. Our in-house design is available for the design and typesetting of your catalogues and programmes. price match scheme to beat their price for catalogue printing?